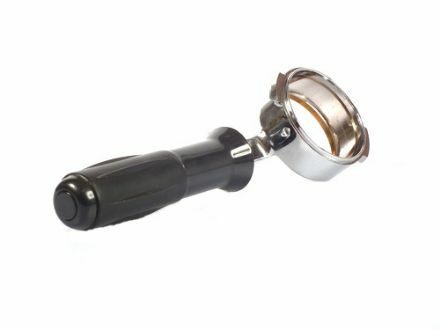 Coffee Portafilters in many sizes! 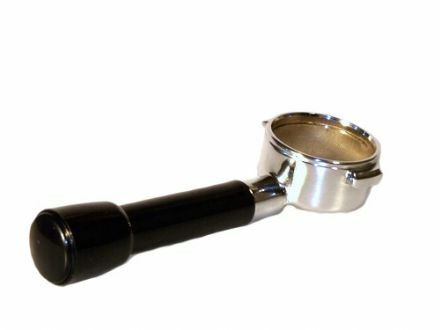 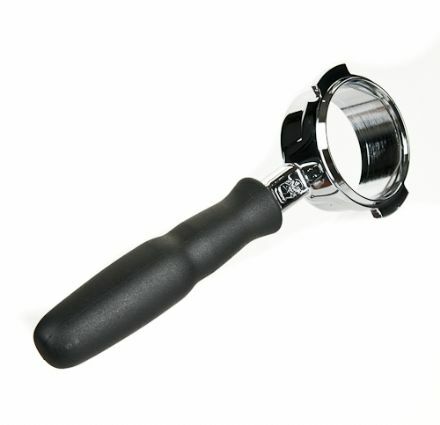 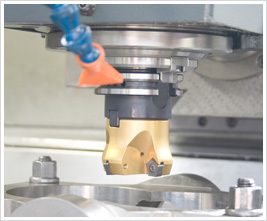 Espresso Products stock a large range of espresso coffee accessories. 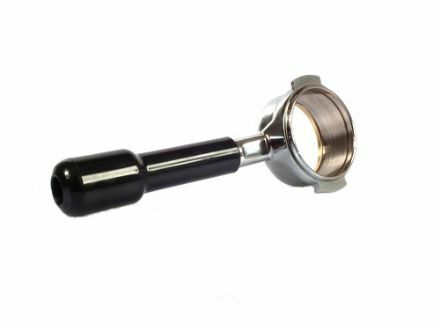 A Naked Portafilter is often referred to as a Bottomless Portafilter, which is a standard portafilter modified so that the entire bottom is visible and nakedly exposed, a great advantage to a novice Barista when preparing a customer's cup of coffee. 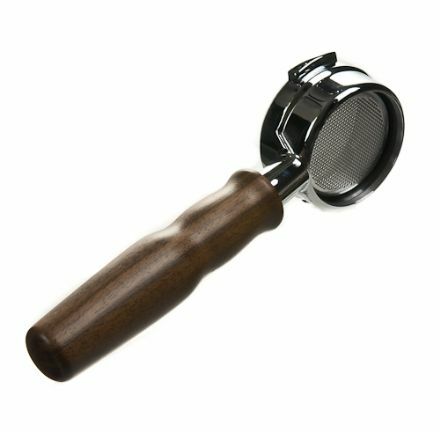 Espresso Products can modify your existing coffee Portafilter, whatever the size, and we also have ready-made versions available.